Open Ministry and the Institute of Deliberative Democracy are organizing a seminar “Open Democracy in Practice” in Helsinki. 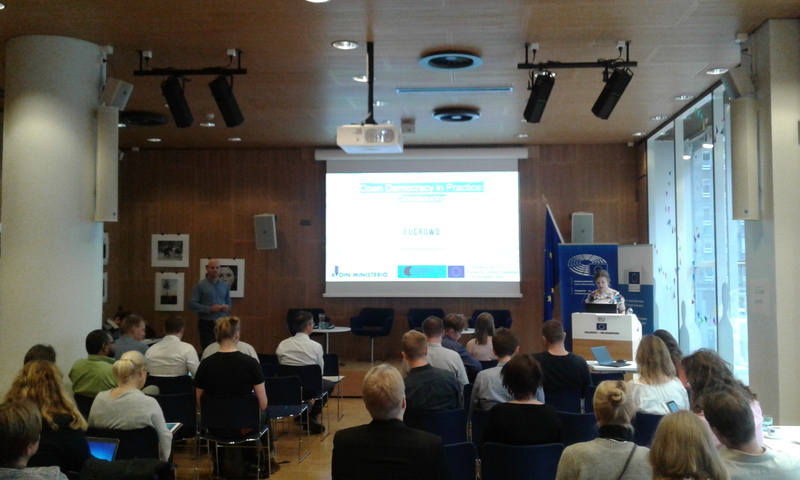 The seminar is part of international European Citizens Crowdsourcing project. The event gathers together the developers and users of open democracy. 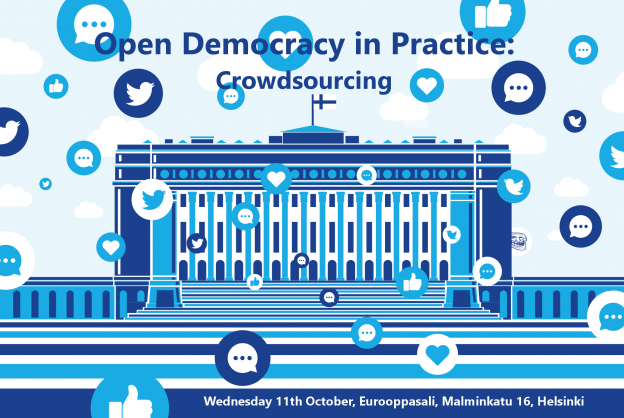 The most exciting cases of crowdsourcing in Finland will be presented and discussed. In the afternoon we have workshops where, based on national examples, we’ll discuss the idea of a crowdsourcing pilot in the EU. The results will be gathered and used in the project Towards a Crowdsourcing Pilot at the EU level. 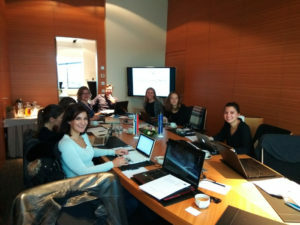 The first meeting of the EUCROWD project took place in Ljubljana on 25 October. The aim of the kick-off meeting was to introduce project partners and to confirm a common understanding of project objectives and activities. For that purpose, partners discussed framework for the EU citizens crowdsourcing pilot, methodology for implementing national events and deliverables for the on-line knowledge centre on Digital Democracy. The second part of the meeting was dedicated to dissemination, administrative and financial aspects of the project.